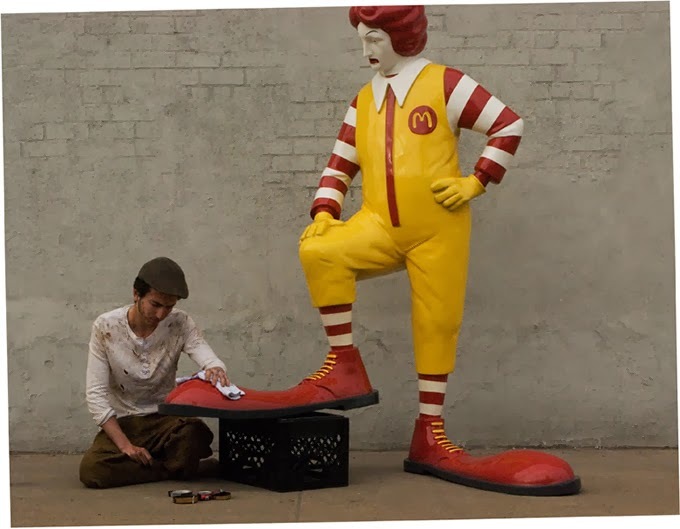 "A fibreglass replica of Ronald McDonald having his shoes shined by a real live boy. 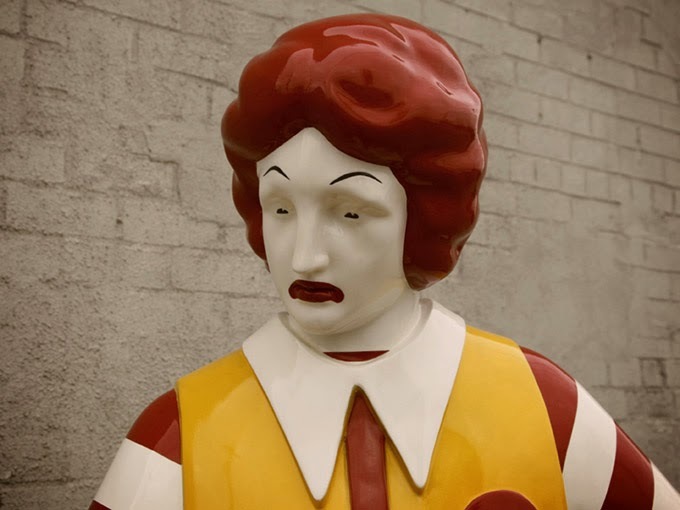 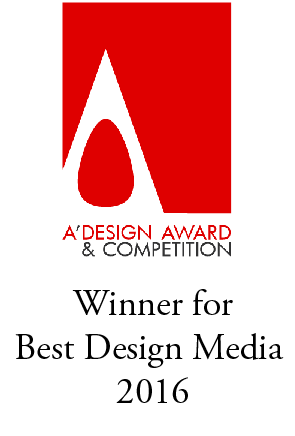 The sculpture will visit the sidewalk outside a different McDonalds every lunchtime for the next week." what's with the dodgy links?